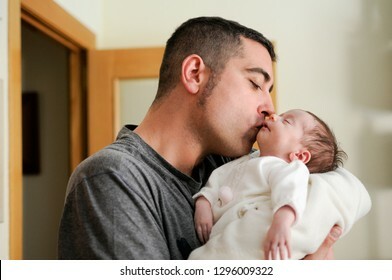 6.653 stockfoto‘s, -vectoren en -illustraties zijn rechtenvrij beschikbaar. 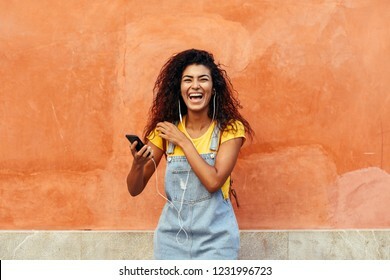 Young black woman laughing and listening to music with earphones outdoors. 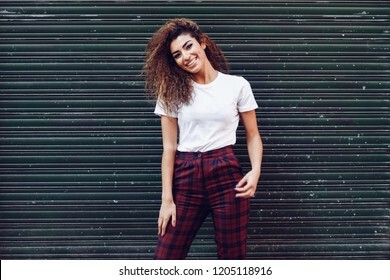 Arab girl in casual clothes with curly hairstyle in urban background. 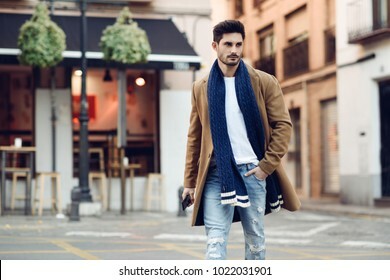 Young man wearing winter clothes in the street. Young bearded guy with modern hairstyle with coat, scarf, blue jeans and t-shirt. 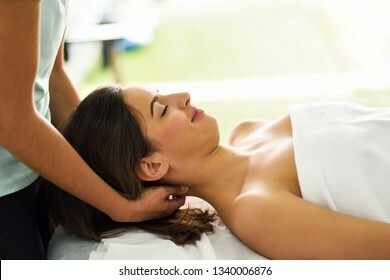 Young woman receiving a back massage in a spa center. Female patient is receiving treatment by professional therapist. Black woman, afro hairstyle, doing yoga asana in the beach with eyes closed. 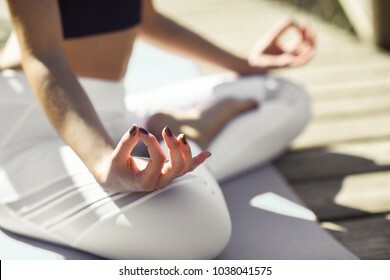 Young Female wearing sport clothes in lotus pose with defocused background. Young black woman with afro hairstyle laughing. 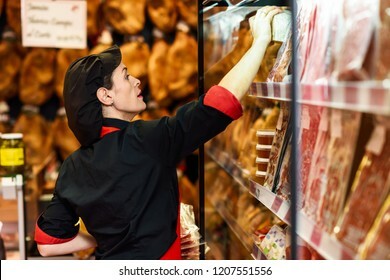 Girl wearing black clothes. Studio shot. 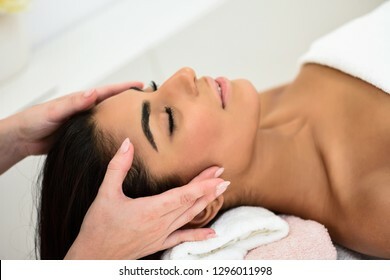 Arab young woman receiving head massage in spa wellness center. Beauty and Aesthetic concepts. 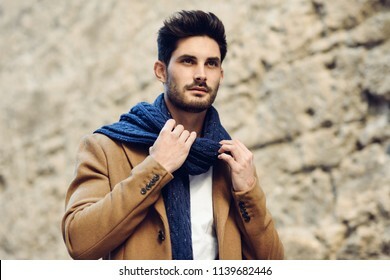 Young man wearing winter clothes in the street. Young bearded guy with modern hairstyle with coat, blue jeans and white t-shirt. 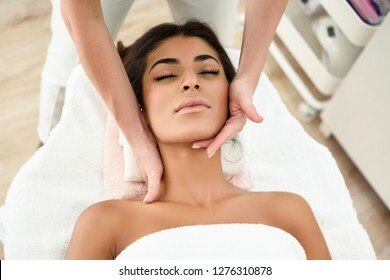 Arab woman receiving head massage in spa wellness center. Beauty and Aesthetic concepts. Smiling Arab Girl with black curly hairstyle looking left side. African female in casual clothes in the street. 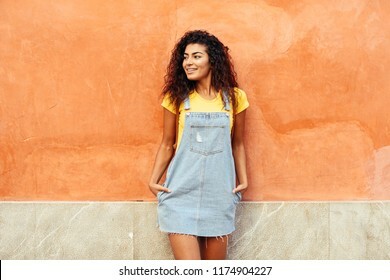 Happy woman wearing yellow t-shirt and denim dress in urban background. Young man wearing winter clothes with a smartphone in his hand, walking in the street. 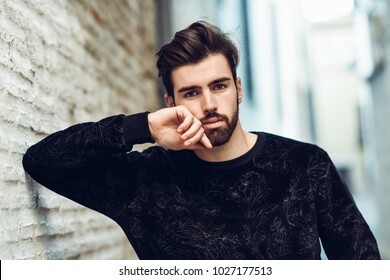 Young bearded guy with modern hairstyle in urban background. Young bearded man, model of fashion, in urban background wearing british elegant suit. 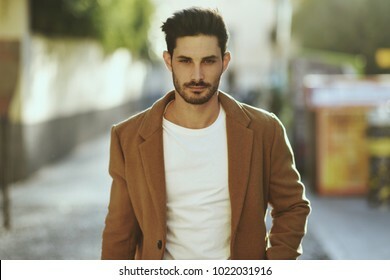 Guy with beard and modern hairstyle in the street. 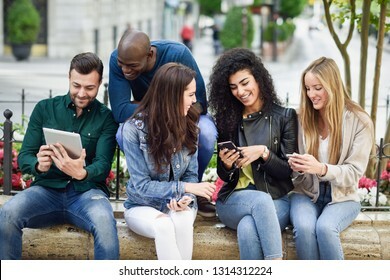 Multi-ethnic group of young people using smartphone and tablet computers outdoors in urban background. 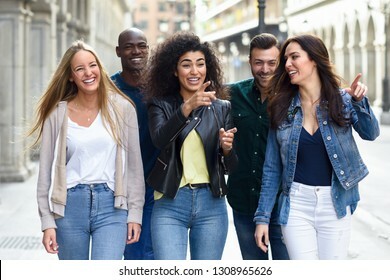 Women and men smiling and laughing in the street wearing casual clothes. Beautiful African woman recording a voice note with smart phone outdoors. 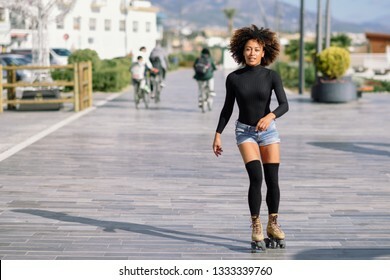 Arab girl in sport clothes with curly hairstyle in urban background. 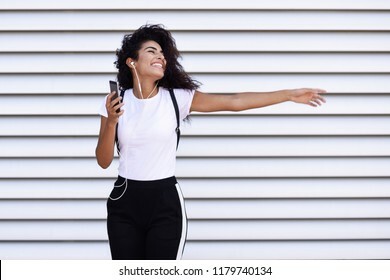 Happy North African woman listening to music and dancing with earphones outdoors. 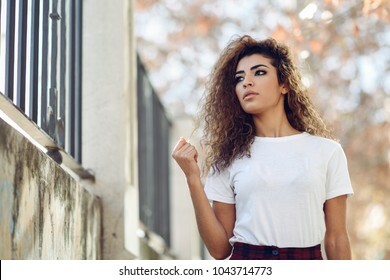 Arab girl in casual clothes with curly hairstyle in urban background. 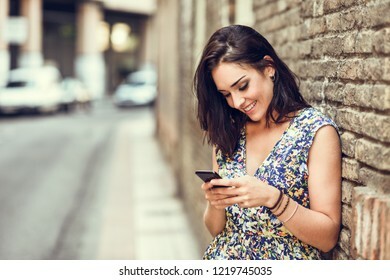 Blonde woman texting with her smart phone in urban background. 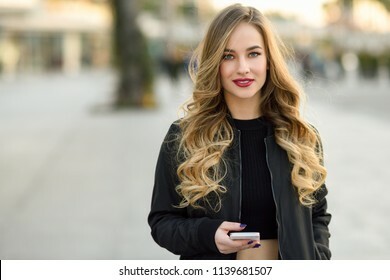 Beautiful young girl wearing black jacket walking in the street. Pretty russian female with long wavy hair hairstyle. 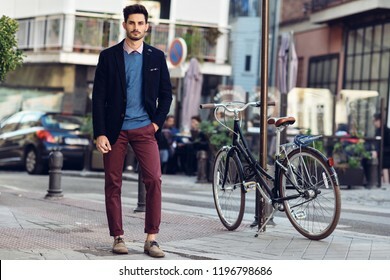 Attractive man in the street wearing british elegant suit near a vintage bicycle. 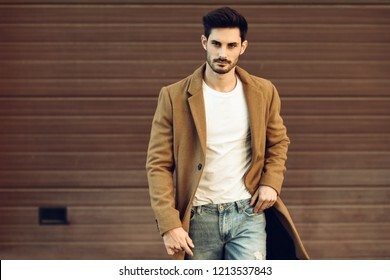 Young bearded businessman with modern hairstyle in urban background. 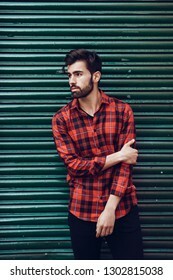 Young bearded man, model of fashion, looking at camera in urban background wearing casual clothes. 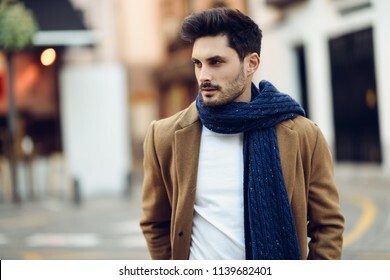 Guy with beard and modern hairstyle in the street. 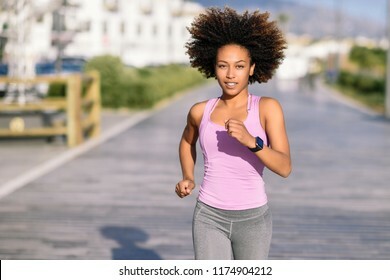 Black woman, afro hairstyle, running outdoors in urban road. 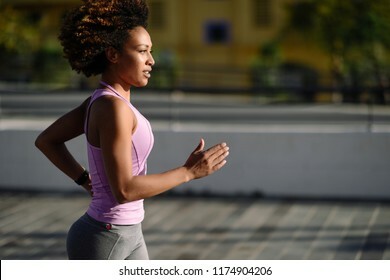 Young female exercising in sport clothes. Smiling young arabic woman with black curly hairstyle. Arab girl in casual clothes in the street. Happy female wearing white t-shirt and checked pants against urban blinds. Beautiful young arabic woman with black curly hairstyle. Arab girl in casual clothes in the street. 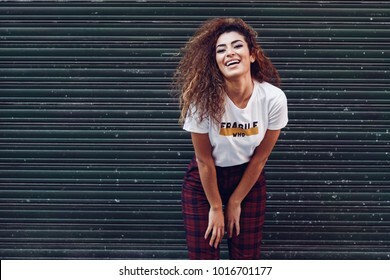 Happy female wearing white t-shirt and checked pants. Two young women in swimsuits on a tropical beach. Funny caucasian and arabic females wearing black and white swimwear kneeling on the beach. 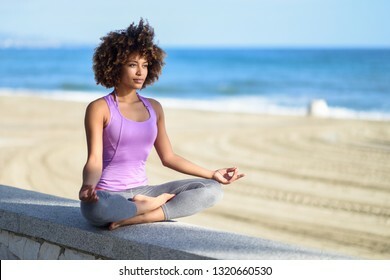 Black woman, afro hairstyle, doing yoga in the beach. Young Female wearing sport clothes in lotus figure with defocused background. 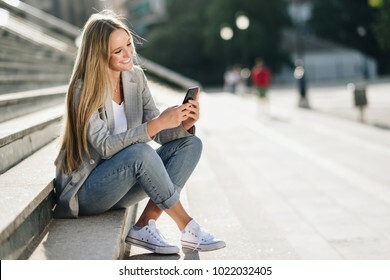 Beautiful young caucasian woman looking at her smartphone and smiling in urban background. 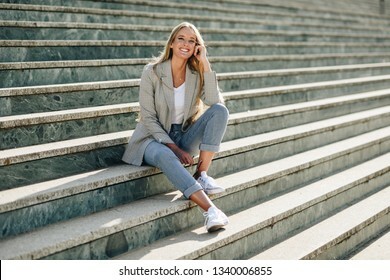 Blond girl wearing casual clothes sitting on stairs. Attractive man in the street wearing british elegant suit. 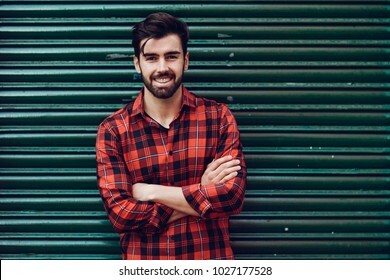 Young bearded businessman with modern hairstyle in urban background. 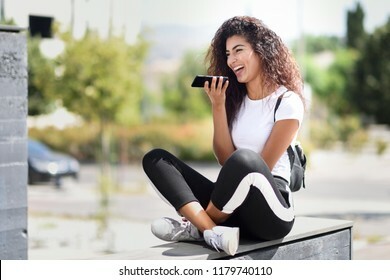 Smiling young woman recording voice note in her smart phone outdoors. Girl wearing flower dress in urban background. Technology concept. 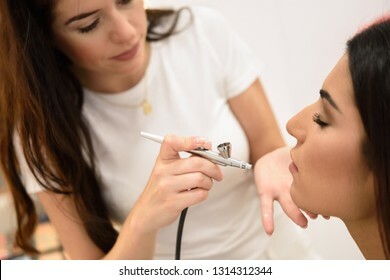 Make-up artist using aerograph making an airbrush make up to an African young woman in a beauty center. Beauty and Aesthetic concepts. 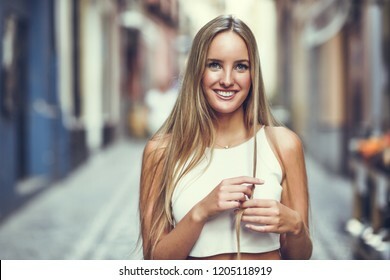 Beautiful young caucasian woman smiling in urban background. Blond girl wearing casual clothes in the street. Female with elegant jacket and blue jeans sitting on stairs. 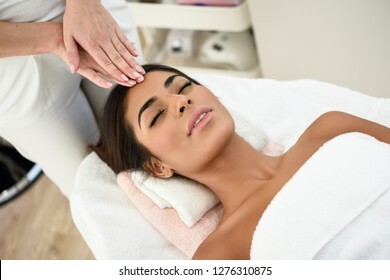 Young caucasian smiling woman receiving a head massage in a spa center with eyes closed. Female patient is receiving treatment by professional therapist. 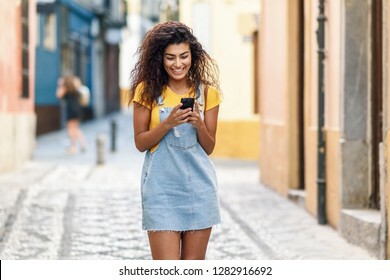 Young North African woman walking on the street looking at her smart phone. Smiling Arab girl in casual clothes with black curly hairstyle. female physiotherapist inspecting her patient. Medical check at the shoulder in a physiotherapy center. 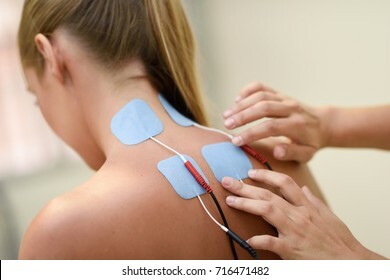 Electro stimulation in physical therapy to a young woman. 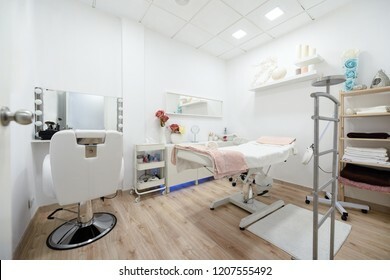 Medical check at the shoulder in a physiotherapy center. Young African woman with black curly hairstyle walking near business building. 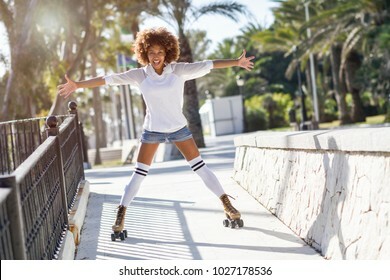 Happy Arab girl in sport clothes in the street. 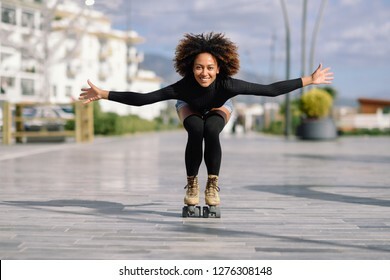 Young fit black woman on roller skates riding outdoors on urban street. 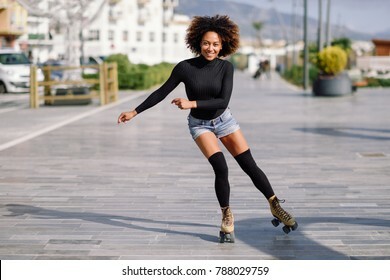 Smiling girl with afro hairstyle rollerblading on sunny day. People ciclyng at background. Young North African tourist woman with black curly hairstyle outdoors. Arab traveler girl in casual clothes in the street. 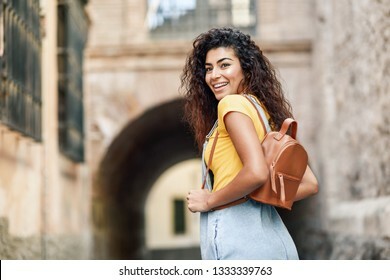 Happy female with backpack. 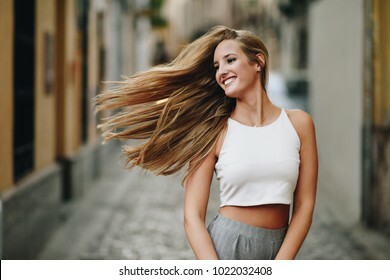 Happy young woman with moving hair in urban background. Blond girl, straight hairstyle, wearing casual clothes in the street. 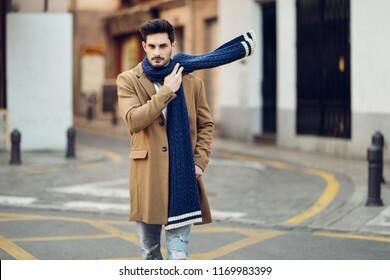 Young man wearing winter clothes in the street. Young bearded guy with modern hairstyle with coat, and white t-shirt. 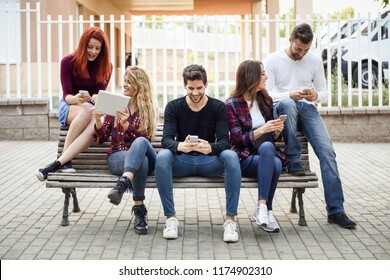 Group of young people using smartphone and tablet computers outdoors in urban background. 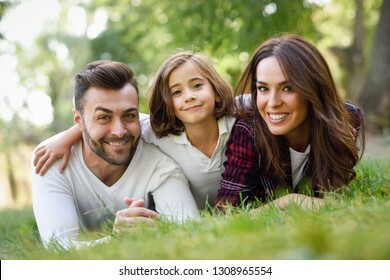 Women and men sitting on a bench in the street wearing casual clothes. Young smiling man, model of fashion, wearing a plaid shirt with a green blind behind him. 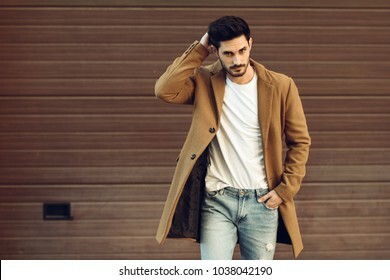 Guy with beard and modern hairstyle in urban background. 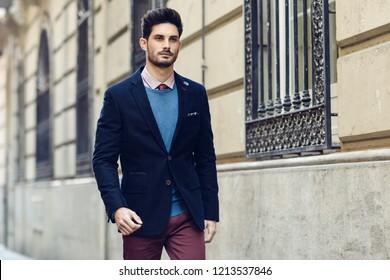 Attractive man in the street wearing british elegant suit. 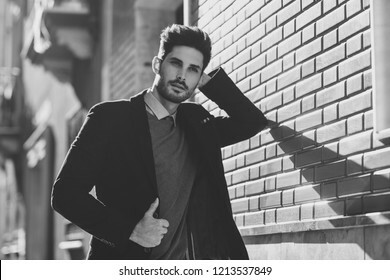 Young bearded businessman with modern hairstyle in urban background. Black and white photograph. 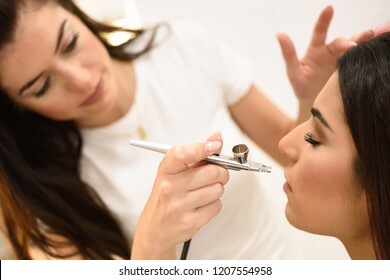 Female doctor explaining diagnosis to her patient. 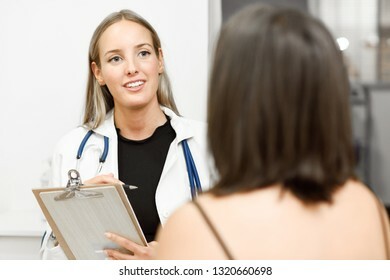 Brunette woman having consultation with smiling blonde girl in medical office. 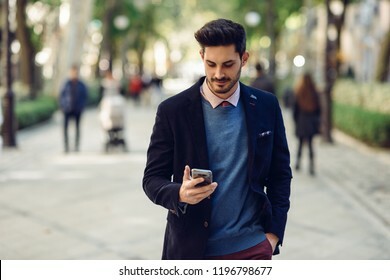 Attractive man in the street wearing british elegant suit with smart phone in his hand. 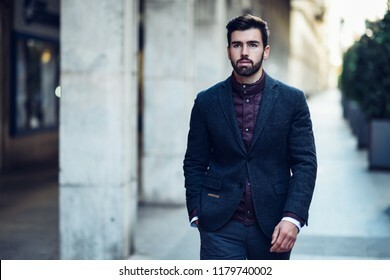 Young bearded businessman with modern hairstyle in urban background. Young Arab woman doing yoga in nature. 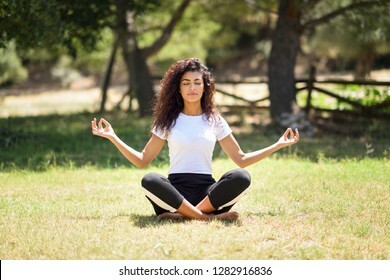 North African female wearing sport clothes doing lotus figure in urban park. 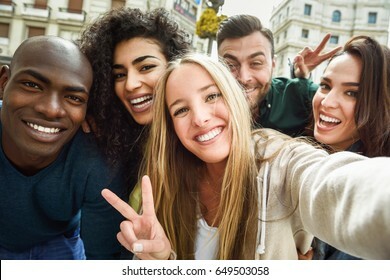 Multiracial group of friends taking selfie in a urban street with a blonde woman in foreground. 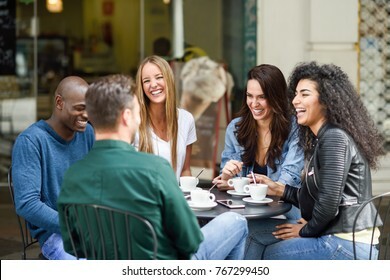 Three young women and two men wearing casual clothes. Professional female physiotherapist giving shoulder massage to blonde woman in hospital. Medical check at the shoulder in a physiotherapy center. 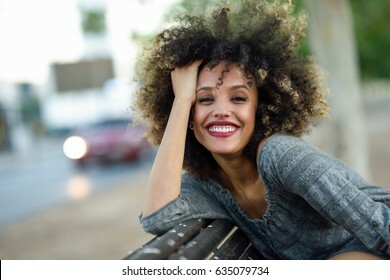 Happy young blond woman sitting on urban background. using smart phone. Smiling blonde girl with red shirt. 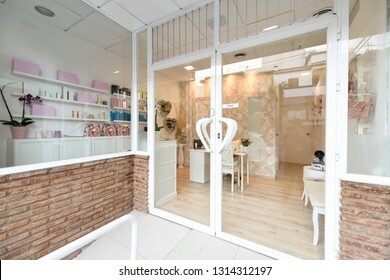 Reception of beauty, wellness and spa salon. Aesthetic concept. 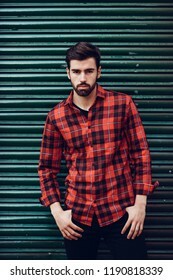 Young bearded man, model of fashion, wearing a plaid shirt with a green blind behind him. 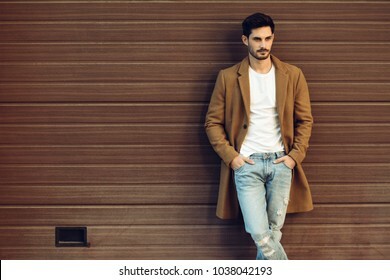 Guy with beard and modern hairstyle in urban background. 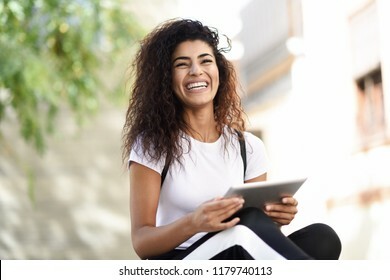 Smiling African woman using digital tablet outdoors. Arab traveler girl wearing sportswear urban background. 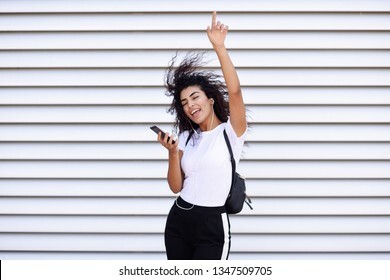 Funny African woman listening to music and dancing with earphones and smartphone outdoors. 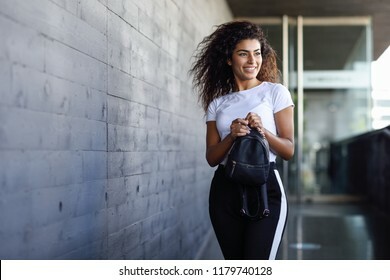 Arab girl in sport clothes with curly hairstyle in urban background. 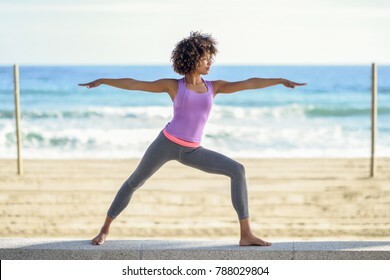 Caucasian woman practicing yoga at seashore. Young female doing fitness legs split on sand in the beach in Cadiz, Andalusia, Spain. 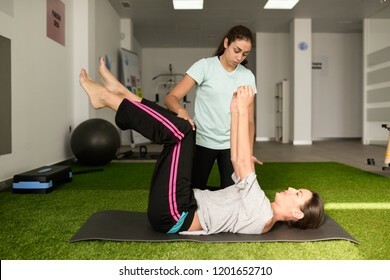 Physical therapist assisting young caucasian woman with exercise during rehabilitation in the gym at hospital. Female physiotherapist training a patient in physiotherapy center. 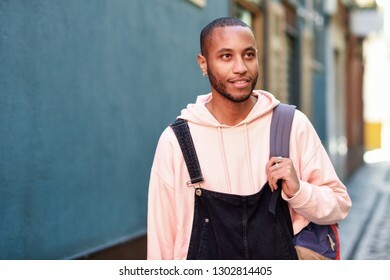 Young man wearing demi-season clothes in the street. Young bearded guy with modern hairstyle with coat, blue jeans and t-shirt against urban wooden blinds. Beautiful caucasian woman with very long hair and blue eyes. Female wearing black lingerie. Wavy hairstyle. Studio shot. Thoughtful woman looking through the window. Beauty concept. 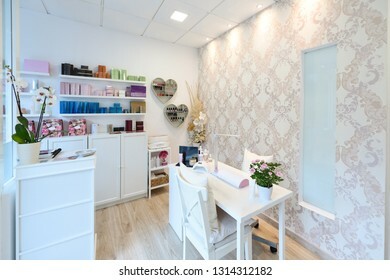 Place for relaxation in modern wellness center. 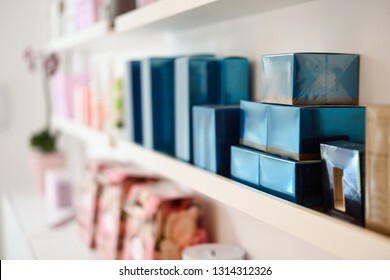 Beauty and Aesthetic concepts. Smiling young woman in urban background. Blond girl wearing with nice hair casual clothes in the street. Straight hairstyle. 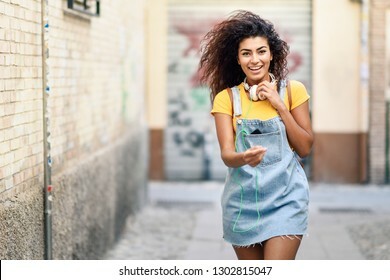 Young African woman with headphones and black curly hairstyle walking outdoors. 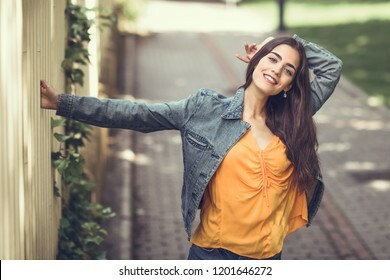 Happy girl wearing yellow t-shirt and denim dress in urban background. 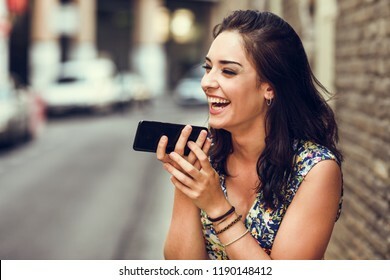 Smiling young woman using her smart phone outdoors. Girl wearing flower dress in urban background. Technology concept. 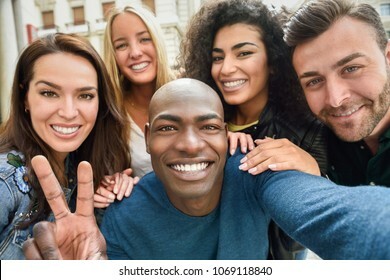 Multiracial group of friends taking selfie in a urban street with a black man in foreground. Three young women and two men wearing casual clothes. 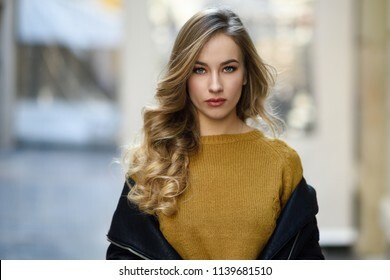 Young woman with nice hair wearing casual clothes in urban background. 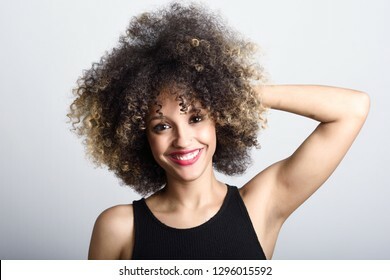 Happy girl with wavy hairstyle. Two young women with beautiful bodies in swimwear on a tropical beach. 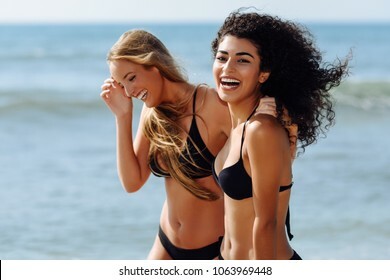 Funny caucasian and arabic females wearing black bikini walking along the shore. 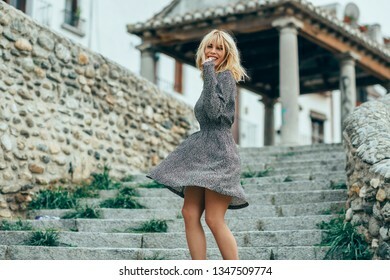 Happy young blond girl standing on urban background. Smiling blonde woman wearing dress dancing outdoors. 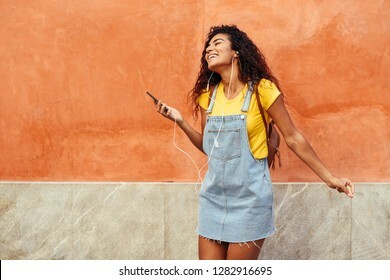 Funny African girl listening to music and dancing with earphones and smartphone outdoors. 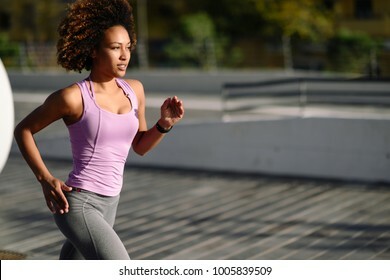 Arab woman in sport clothes with curly hairstyle in urban background. Female with closed eyes. 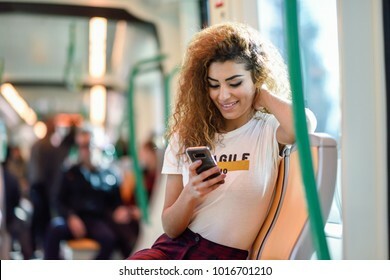 Arabic woman inside subway train looking at her smart phone. Arab girl in casual clothes. Young blond woman having massage in the spa salon. 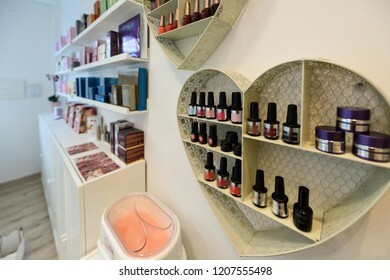 Massage and body care. Body massage treatment. 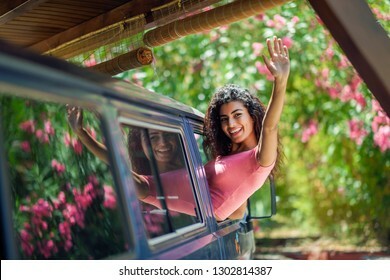 Smiling female. Arab woman receiving back massage in spa wellness center. Beauty and Aesthetic concepts.